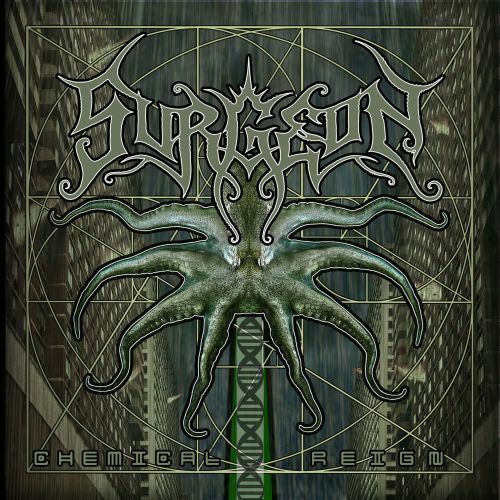 It's a bit of a stretch to consider Surgeon's new album, Chemical Reign, to be a Doom or Gothic metal release, but there are just enough hints of those two styles in the band's progressive sound to warrant a few sentences here at Harvest Moon Music. 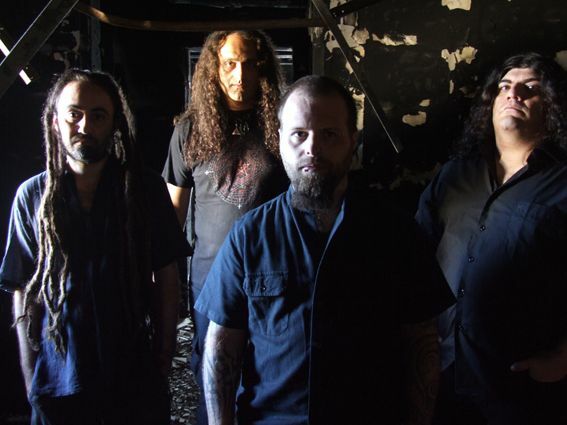 Hailing from Philadelphia, the band - which includes ex-Rumpelstiltskin Grinder drummer Ruston Grosse - generated considerable praise for their 2008 debut album and elicited comparisons to outfits such as Pharoah and Slough Feg. While I think Surgeon is quite a bit more progressive in nature than those bands, there's certainly enough similarity present for fans to take interest. 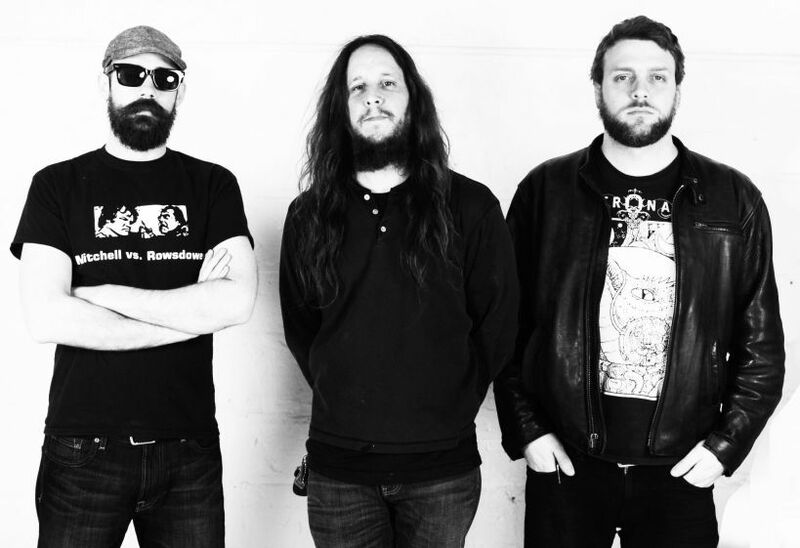 Besides riffs that tend to linger in mid-tempo territory, the Doomiest aspect to Chemical Reign is to be found in the vocal style of singer/bassist Sean Bolton. He sings with a sense of despair that will seem familiar to fans of traditional Doom. Though there isn't much variety to his style, Bolton adds depth to his performance through effective layering and the occasional use of harsh vocals - such as on album opener and highlight "The Creeple". His presence on "Animals" is also quite interesting and is one of the most engaging aspects of Chemical Reign. The gloomy atmosphere of tracks like "The Creeple" is bolstered by guitarist Lydia Giordano's menacing riffs. Her style is a little more flashy than you'd expect if Surgeon were to bill themselves as a Doom outfit, but she tends to forgo technical wankery in favor of pure metal sizzle. The latter half of Chemical Reign does find Giordano delving deeper into what I consider progressive territory - somewhat experimental and slightly disparate riff patterns - but her comfort zone seems to be in laying down crunchy, biting riffs accentuated by swirling leads and sharp solos. She's got chops, no question. Aside from "The Creeple", the songs that will most appeal to Doom/Gothic fans include the urgently paced "Watching You" and the pseudo-Gothic "Greed". "Tomorrow" possesses some very atmospheric riffs, but is one of Surgeon's more progressively-leaning compositions. 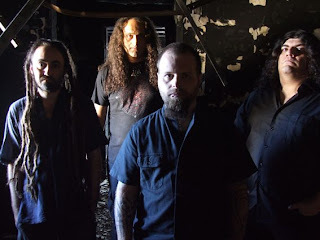 There's just enough here for Chemical Reign to be of interest to Doom fans, though I think much more exciting things are yet to come should Surgeon further embrace that aspect of their sound. Marcello and Stefano, two self-professed farm boys from the fields of northern Italy, have taken a bit of a break from their many bands and projects to concentrate on a two-man riff-oriented entity they've dubbed Zolle (derived from the Italian word zòlla, meaning clump). For the past year, Marcello (guitars) and Stefano (drums/percussion) have worked tirelessly to create an instrumental album that not only encompasses many of the avant-garde principles learned from their past efforts but also appeals to the groovy, laid back tastes of the stoner/doom rock community. And so it is that Zolle, the band's eponymous debut release, delivers an Imperial ton of blurry riffs and a large drum sound - not to mention a few touches of tasteful synth atmospherics. It can be argued - as I have often done - that an album without a vocal presence provides little more than chamber music for whatever activities the listener(s) might wish to engage in. That certainly holds true for Zolle, but it would be a mistake to allow such a thing to happen to this album without first taking the time to focus on identifying its intricacies and experiencing the variation among the songs. Although only 28 minutes long, in my opinion making it more of an EP than a full-length, the album is mostly pure head-bobbing delight thanks to Marcello's conscientious attention to his multi-tracked guitar harmonies and seamless riff patterns. As with most instrumental albums, it's difficult to settle upon songs that really stand apart from the rest and are thus worthy of mentioning in detail. Zolle does, however, contain a couple of exceptions. 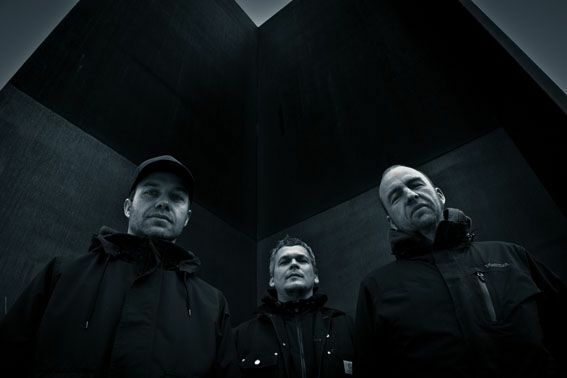 While the vast majority of the riffs on the album are soothing in a fuzzy sort of way, the song "Forko" is constructed primarily upon the notion of discordance and abstraction. Marcello applies a liberal portion of pinch harmonics to his performance, while Stefano seems stubbornly reluctant to settle into a single time signature. It's not that "Forko" is complete chaos, but compared to the righteous groove that possesses most of Zolle, this song feels oddly misplaced. Aside from that particular track, Zolle exists primarily to shake loose the clods of dirt from your boots and help lift those late-afternoon cold brews. The guitar sound exhibited on "Heavy Letam", arguably the grooviest song on the album, for some reason reminds me of the theme from Batman (the classic television series, kiddies, not the movies). The use of what I imagine are farm implements as percussive accents is a nice touch, as are the spacey synth contributions. The synth atmosphere is actually at its best during the waning moments of album closer "Moongitruce". A classy, slightly psychedelic way to round out what I wish was a lengthier release. Zolle, the band, isn't interested in turning the world of heavy rock on its side with their debut album. They've put together a collection of songs that, quite simply, they enjoy playing. And in the end, shouldn't that be the origin of every album? 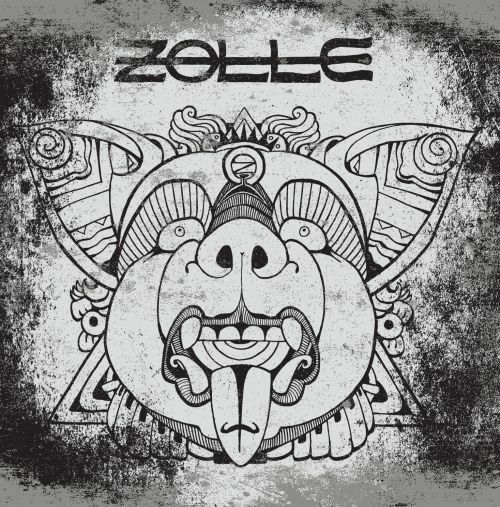 If you're looking for a soundtrack for the next time you raise a pint, light one up, or just drive from here to there, give Zolle a try. There are very, very few things in life that I am certain of. Now that 3 Eyes of Time, the latest album from Finnish Gothic metallers Antipope, has arrived I can add one more thing to that tiny list - fans of late-period Tiamat will absolutely love this album. The band built the album around a crafty use of atmospheric keyboards, engaging riffs, and dark vocals that, combined, result in an experience that isn't necessarily the most unique but is unquestionably very addictive for the average industro-Goth fan. Right from the opening notes of "Close", which linger somewhere between Marilyn Manson's "Sweet Dreams" cover and just about everything on Tiamat's Prey release, Antipope makes no pretenses about the audience they're playing to. The likenesses to Tiamat even extend beyond the purely musical, as you'd be hard-pressed to discern frontman Mikko Myllykangas' voice from that of Johan Edlund. Myllykangas delivers an admirable impersonation, though there are times - such as on the standout "The River Standing Still" - where he adds a bit of a Peter Garrett (Midnight Oil) flair to his style. This emulation of one of the most recognizable crooners in Gothic metal is justifiable, considering the overall ambiance of 3 Eyes of Time. While much of the album blends together for a highly atmospheric, melodic joyride, there are a couple of tracks that stand apart due to a recognizable shift in style. "Last Chance", which presents some of the most melodic choruses on the album, ratchets up the NIN industrial influences to sweltering levels. Antipope closes out the album with "Guiding Light", a song that exposes the band's black metal roots through furious riffs, thunderous double-kick, and discernibly heightened aggression in Myllykangas' vocal style. Those songs aside, Antipope spends the album experimenting with varying synth effects and guitar melodies that - though they never stray too far from the formula - keep the album flowing at an interesting pace. "Exposure", with its scream-a-long choruses and heavy use of atmosphere, is perhaps the song that finds Antipope truly firing on all cylinders and an ideal example of what can be expected from the band. Originality is not what you'll find on 3 Eyes of Time, but the album is nevertheless an excellent example of atmospheric Gothic metal that has been custom-designed for fans of Tiamat - intentionally or otherwise. 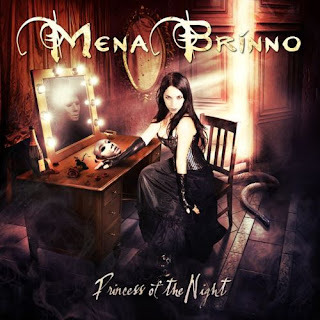 Princess of the Night, the third album from Floridian Gothic metal outfit Mena Brinno, is an amalgam of Gothic and symphonic metal elements intended to capture the attention of fans of such bands as Nightwish and Epica. There are a lot of interesting ideas at work on the album, some of which stretch thin the cohesion between the vocal and musical elements, resulting in a good listen that hints at greater things to come. 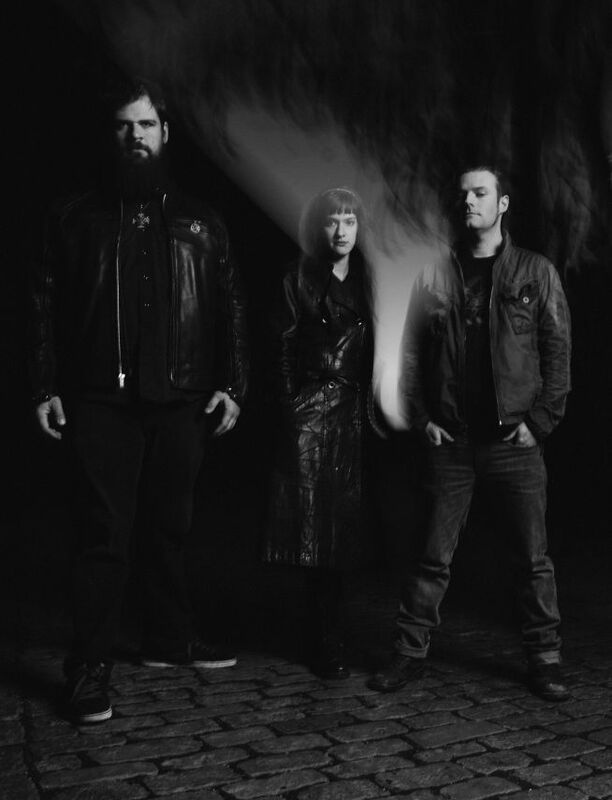 Frontwoman and Mena Brinno co-founder Katy Decker exemplifies the idea of a Gothic diva with her seductively dark imagery and undeniable vocal talent. Decker's voice swoops and soars over the course of the album, exposing her polished and classically trained abilities. In the context of Princess of the Night, however, Decker best compliments the music when she restricts her range and accentuates the sultry, alluring elements of her vocal arsenal. The title track and "Serpentine Lullaby" are two of the strongest songs on the album primarily because Decker reigns in her voice to more closely match the brooding and melodic qualities of the songs. 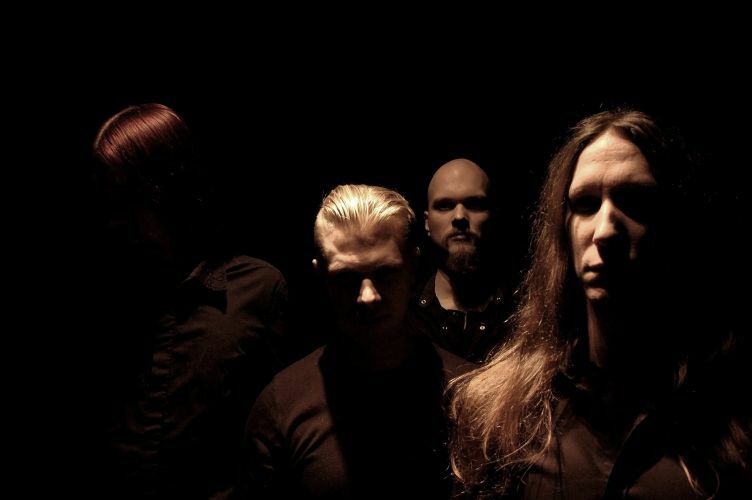 Tracks like "Blackmail" and "Sonorous Dream", where Decker goes full opera while the rest of the band sticks to a more Gothic-oriented formula, tend to come off sounding a bit disjointed. 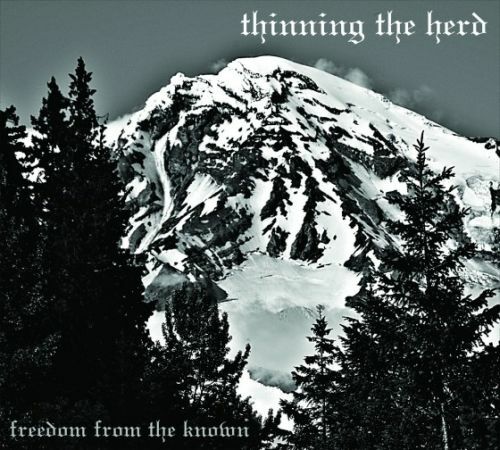 As to the music itself, the Mena Brinno sound is the result of a truly collaborative effort as all of the band members provide multiple contributions. For instance the keyboard elements, which are so integral to each and every song, are performed at various points by Decker and multi-instrumentalist Doug Sellers, while Sellers also works with primary guitarist Marius Kozlowski to deliver the bold riffs and sharp solos that form the backbone of the band's sound. Again, the title track stands out for its upbeat riff patterns while the horror-themed keyboard atmosphere of "Serpentine Lullaby" make it an album highlight. "Captive Soul", one of the slower paced songs on the album, bears an '80s melodic rock quality due in large part to the keys and subdued riffs. The slight vocal-musical disconnect notwithstanding, the only real weakness Princess of the Night has is that it leaves you with the overall impression that the band hasn't quite given all that they've got. There are a lot of interesting ideas to be heard, particularly on album closer "Cross to Bear" which showcases Decker's voice in a nice, bardic cadence, but despite the revving of the engine Princess of the Night never really gets out of the garage. Fans of both Gothic and symphonic/operatic metal will undoubtedly enjoy the latest offering from Mena Brinno, but I feel the band's best work is yet to come. 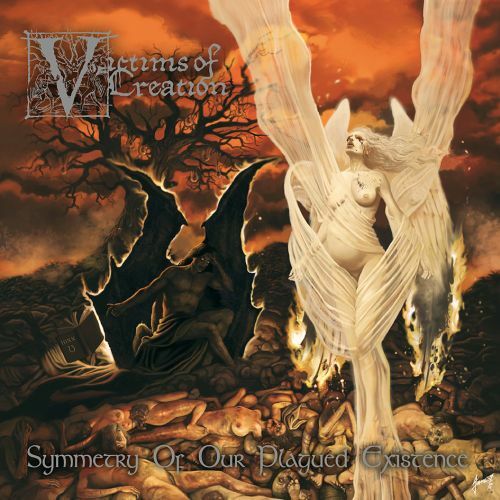 Victims of Creation is a band from the island nation of Malta that has been toiling away in their local club circuit since 1994, but until now has yet to release an album of any sort. After many years of lineup turbulence and stylistic experimentation, the band has finally put together their debut release Symmetry Of Our Plagued Existence. Reflective of the Doom/death style of early My Dying Bride and Katatonia, the Victims of Creation sound on display during this album is rooted in oppressively heavy riffs delivered at a plodding pace. The key word in that opening description is plodding, for each of the five lengthy songs on Symmetry Of Our Plagued Existence rarely exceeds even a moderate tempo. Ultra slow drone Doom is not quite the band's forte, though there are brief periods where the album gets bogged down in a sludgy morass of extended note reverb. The first song, "Chapter XXIII", is perhaps the most up-tempo of the album's tracks. After rainstorm sound effects complete with distant foghorn, guitarists AJ Burd and Daniel Bartolo put together an interesting array of disharmonic riffs over which frontman (and bassist) Rex delivers his grumbling death metal vocals. Over the course of the album, Rex delivers both his death vox and clean, old-school Doom styled singing in about equal proportions. He's competent in each, though his harsh style isn't quite on par with some of the vocalists he's influenced by. Burd and Bartolo frequently break away from their trudging riffs to execute some rather interesting solos. The one embedded in "Chapter XXIII" is quite noodly in style while "The Glorious Deceit" is graced with a nice, soulful solo that hints at a bit of an Iommi influence. The guitarists also put together some nice moods to break up the oppressive atmosphere, such as a very pleasant passage within "Tree of Iniquity" that's built upon wistful leads and a sorrowful bass line from Rex. That particular moment is an album highlight since it detours away from the raw bleakness embraced by the majority of Symmetry Of Our Plagued Existence. Still morose, the little side journeys such as this one contain the band's most genuine expressions of depression. The final song of the album, "Those Left Behind", best exhibits the process of style evolution that Victims of Creation has undergone in putting together the music for their debut. Like the other four songs, "Those Left Behind" is an epic, meandering composition that contains a number of discernible influences yet doesn't quite feel "whole". The riffs are perhaps the most melodic to be heard on the album, but they're followed by some of the most disharmonic chords the band is able to put together. After five minutes of complete silence (a gimmick that always annoys me), the band returns to wrap up the album with a very quiet, somber guitar piece. Symmetry Of Our Plagued Existence is an album that will appeal to fans of slow-burning Doom/death as well as to listeners who prefer their music to frequently deviate from established conventions. The album is more oppressive then depressive, though, making it a tough listen for those expecting melody and mood. 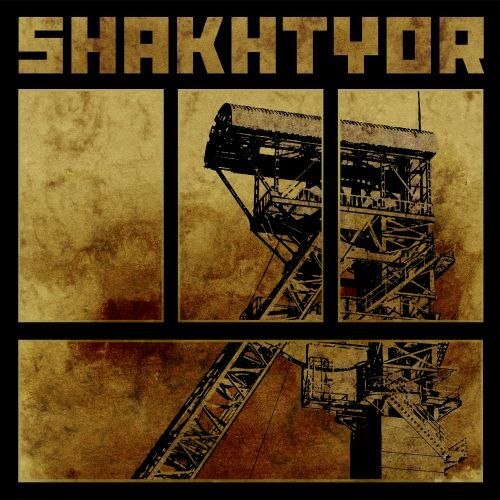 Sporting a name that translates to "miner" in Russian, the German trio Shakhtyor exhibit a strong grasp of Doom metal songcraft on their self-titled debut album. Comprised of only four songs, the album - which is entirely instrumental - nevertheless provides over forty minutes of monstrous, post-metal influenced Doom ideally suited for those occasions when stress relief requires a soundtrack. When describing Shakhtyor, epic is a good place to start. All four songs run over seven minutes in length, with the final two tracks both surpassing the 10-minute mark. The epic qualities of of the album aren't limited to just the duration, but the band's massive sound as well. Elements of Black Sabbath, Ufomammut, and Electric Wizard are blended together with Shakhtyor's unique riff patterns to produce a sound that is equal parts heavy, psychedelic, and mesmerizing. Guitarist Christian Herzog, bolstered by the clearly defined contributions of bass player Christian Müller, provides the centerpiece of the Shakhtyor style with fuzzy riffs that shift and swell among seemingly countless variations and patterns. Each song contains a hoard of variety as riffs and tempos are exploited almost to the point of exhaustion before Herzog and Müller abruptly alter their angle of attack. "E. Jasper", the leadoff track, finds the band tipping their hand right out of the gate as the song travels from an echoing guitar tone, through a forest of post-metal tremolo, into a valley of excessively plodding notes, to finally crest a peak of good ol' fashioned chugging riffs. The song quite literally has it all, with a dollop of cymbal thrown in for good measure. The band doesn't reveal their entire bag of tricks on the first track, thankfully. "Hanschuhmann" adopts a much more sinister tone than the preceding song, blending many traditional Doom elements together with a touch of feedback noise. Herzog's leads are much crisper here, though the song certainly doesn't lack distortion. 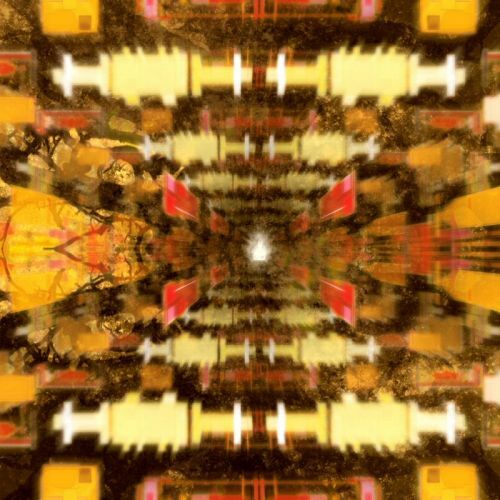 Shakhtyor delves deeper into psychedelic territory on "K.I." where the hypnotic qualities of riff repetition are used with effect. The leads and solos, which have a distinctly mind-altering quality to them, are stirring. The album wraps up with "Паук Риба", a song that finds Müller taking a greater role in the mix to bookend the track. Even if instrumental albums aren't quite your bag, and to be perfectly honest they're not really mine, Shakhtyor is still an album that demands attention from Doom and Stoner fans. I was pleasantly surprised by how accessible the album was given the sheer amount of variation each song holds. Although originally released by the band in 2012, the Cyclone Empire label is set to re-release the album along with a special vinyl edition containing a bonus track. Keep an eye out for it.